This course is aimed at helping to give employers a greater awareness of visually impaired people. The course demonstrates how with the right help and adaptions, visually impaired people can be included within the workplace. The course aims to help develop peoples confidence and empathy in working with the disabled, as well as give them the tools to support disabled people within the workplace. Information is also provided on the potential benefits of employing the visually impaired as well as the wide number of services and equipment available to help support them (i.e adapted equipment, access to work, and accessibility). 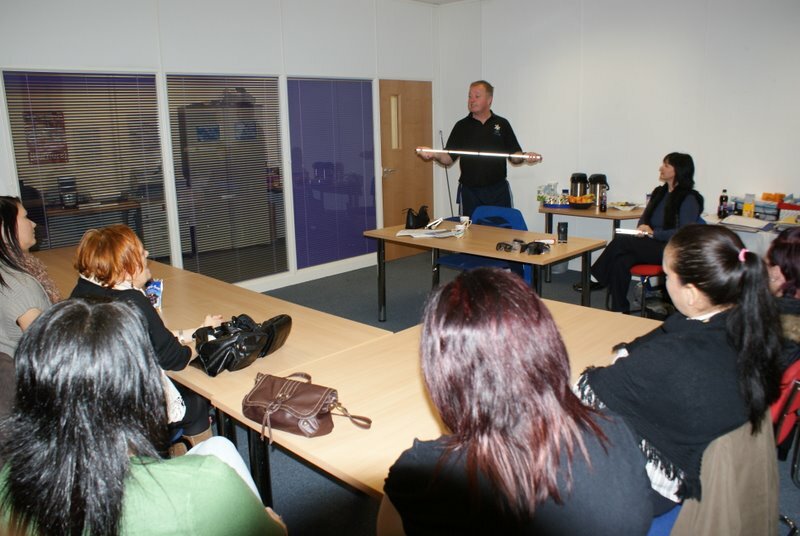 We are able to deliver half and full day courses. Call us on (0151) 261 0309, email us on info@daisyuk.com or use our Contact Form.